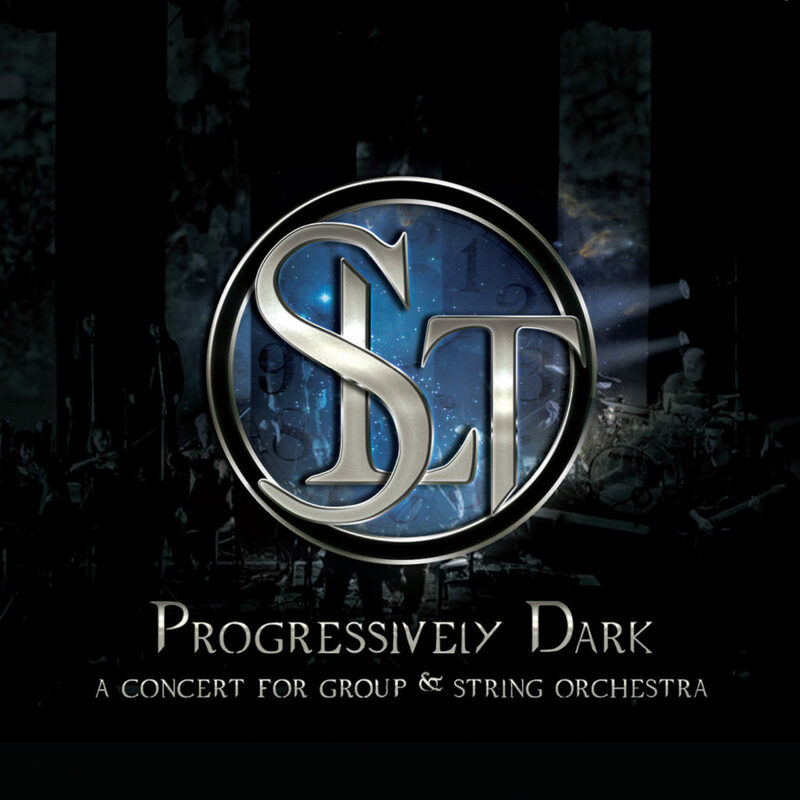 SL Theory – “Progressively Dark (A Concert For A Group & String Orchestra)” Now Available! Drummer Sotiris Lagonikas (What’s The Buzz? / Double Treat) formed musical project SL Theory, followed by the release of debut album titled “SL Theory – I”, the band has grown to a 10 – member musical force with the addition of Mike Karasoulis (Dakrya / Double Treat) on lead vocals, Alex Flouros (Seduce The Heaven / Fragile Vastness / What’s The Buzz?) 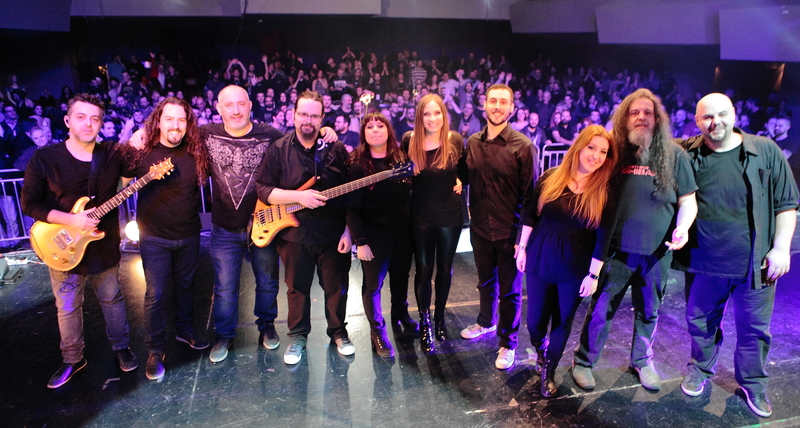 and Giannis Nigdelis (Double Treat) on the guitars, Manos Gavalas (Sound Of Silence / Airged Lamh / Noely Rayn) on keyboards, Chris Kollias (Seduce The Heaven / Persona Non Grata) on bass guitar, as well as Christina Alexiou, Alexandros Louziotis, Kandia Bouzioti and Margarita Papadimitriou on backing vocals. The extended heavy prog band, along with a classical string orchestra conducted by Maestro Yiannis Antonopoulos, presented, recorded and filmed Live in Athens, Greece on Friday, March 3rd, 2017 at Passport Keramikos, the complete album of Sotiris Lagonikas, titled “Progressively Dark” (2012), as well as songs out of the albums “SL Theory – I” (2009) and “Different Space Different Time” (2014) and a few brand new, unreleased songs written by G.Nigdelis/S. Lagonikas, in a unique dark-prog and heavy rock audio-visual show that is finally available as a Double CD & Hi-quality Digital Album the concert was also filmed and is also available on DVD. ORDER Progressively Dark (A Concert For A Group & String Orchestra) NOW!